University of California, Berkeley law professor and former Deputy Assistant Attorney General John Yoo predicted Monday that the upcoming Mueller report will likely “clear” President Donald Trump of any violations of federal law. Yoo’s analysis came during a larger conversation with Fox News anchor Sandra Smith about whether or not the report will or should be made public. Responding to Smith’s question about the report being released, Yoo expressed his hope that it would while adding that whether the report legally has to be released is another question. Instead, it will up to Barr, who “may well choose not to release much of the report” for reasons that have to do with the integrity of the department, such as witness information and targets who were not ultimately prosecuted. 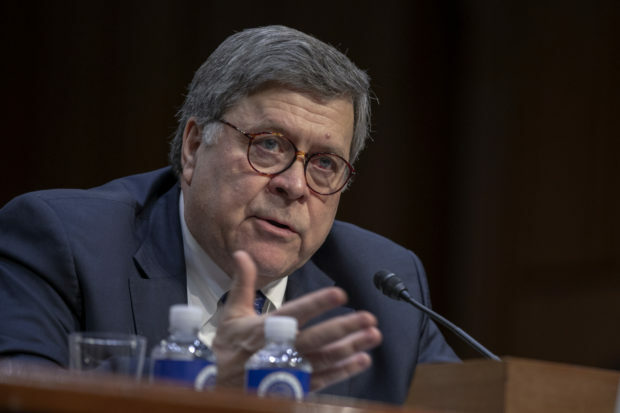 “The Mueller report, I think, will probably in the end be released in public but it’s just a policy decision up to Mr. Barr and ultimately the president,” said Yoo, adding that “a lot” would likely “become public” because it will probably “clear” Trump.